I know this is a peculiar situation, but this can be explained in the sense that in 1 state in India liquor is banned and selling it is illegal with serious jail time attached to it. so my question to the competition authorities in india would be directed at how would competition law fare with public policy. 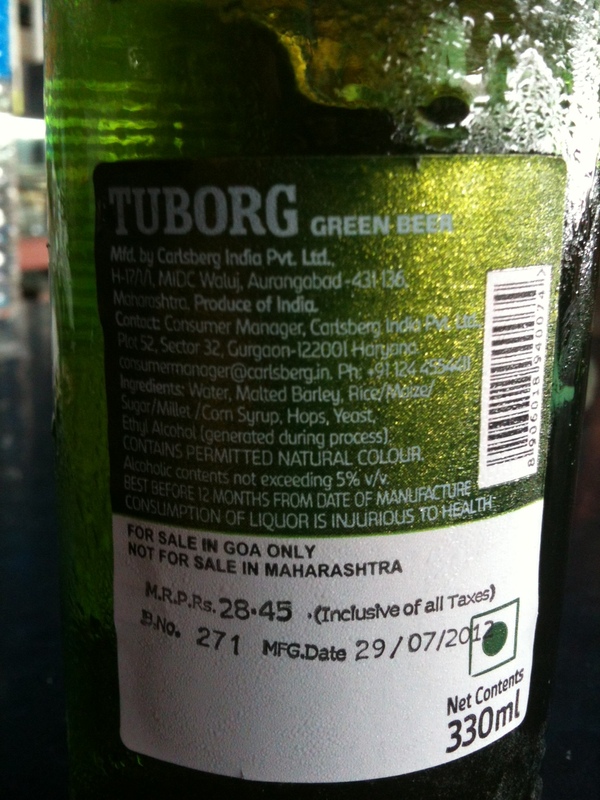 This could be a good explanation but, as far as I understand, alcohol is not prohibited in Maharashtra. I had plenty of beer there 🙂 and it did not look to be a below the counter thing. There must be a different explanation. There seems to be a leeeetle misuderstanding. 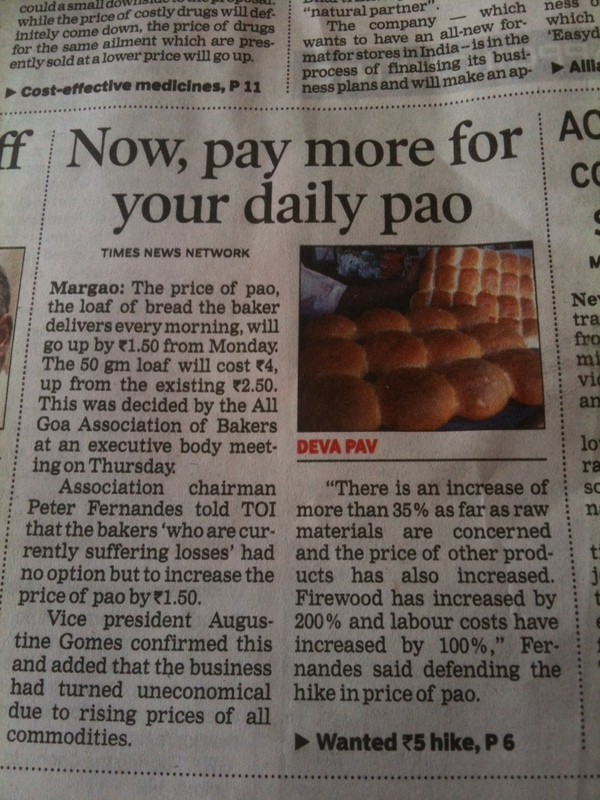 The bread is of course blatant price-fixing..
As to the excise duties, I would say that at first glance it does not seem like a good reason to partition the market. Given the fact that the information concerning the prohibition is printed on the label, the excise duty appears to be levied at a very early stage (production). I think it would make sense to levy the excise duty at a later stage or foresee a system according to which it would be possible to request reimbursement of the excise duty paid in the state in which the beer was produced and pay the excise duty in the state in which the beer is being exported. But, of course, I am no expert in Indian law and am thus probably missing some fundamental elements here.